Marinated Striped Bass Tacos With Cabbage Slaw, And Fresh Salsa. Stock Photo, Picture And Royalty Free Image. Image 19414232. 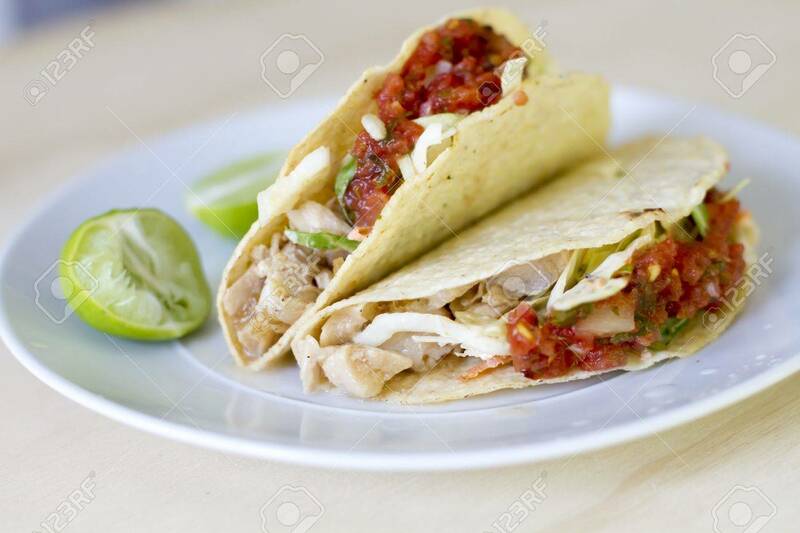 Stock Photo - Marinated striped bass tacos with cabbage slaw, and fresh salsa. Marinated striped bass tacos with cabbage slaw, and fresh salsa.